This guide app contains all the information you need for this year's conference! Watch the Tips & Tricks Video! 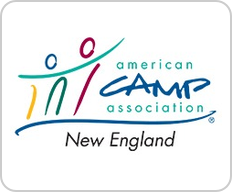 The New England Camp Conference is an annual event held by the American Camp Association, New England where our community of camping professionals from over 250 camps in all six New England states gather to meet and network with others in their field while learning and gaining new skills to bring back to their camps! There's something for everyone! 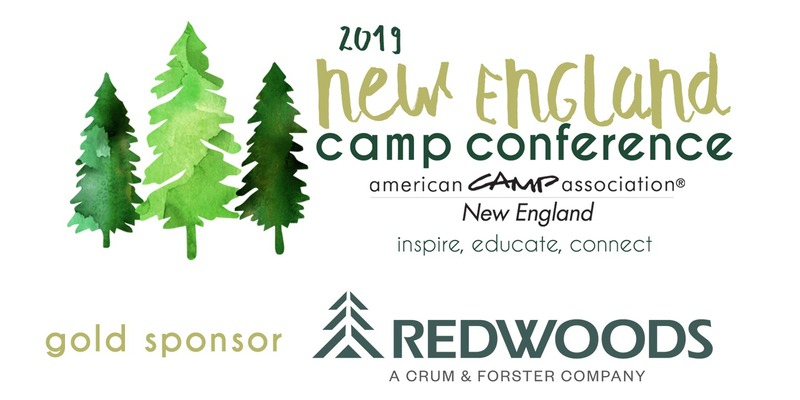 From first-year counselors, to seasoned professionals, join the community!